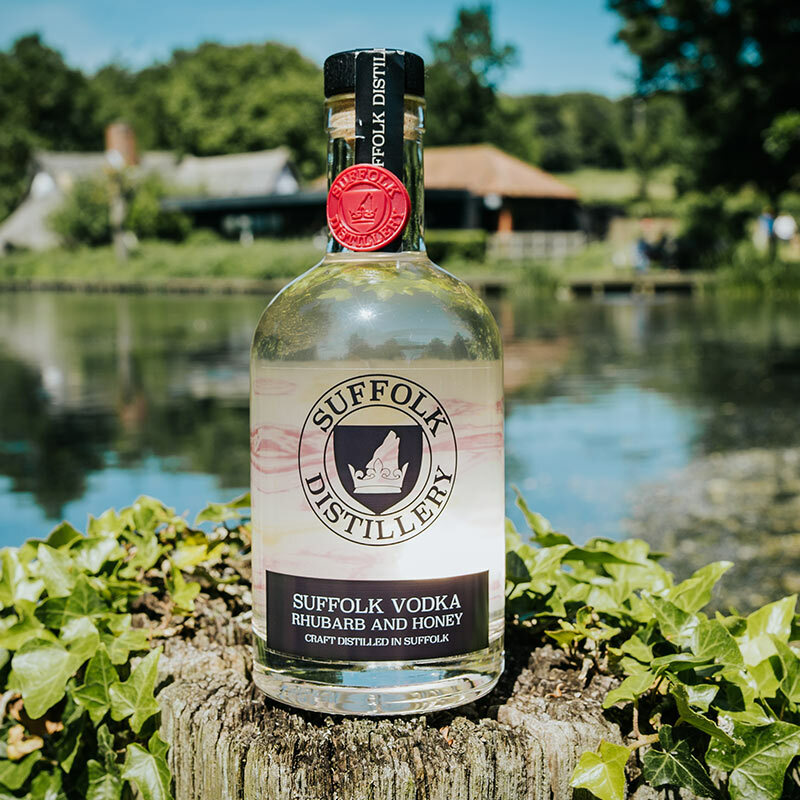 Forget bland and nondescript vodkas, our Suffolk Vodka is full of character and it’s ready to spruce up your favourite cocktail. Natural Suffolk honey from the hives at a local farm, provides a smooth and deliciously sweet note. This is combined with tart rhubarb farmed on the banks of the River Stour. This eclectic distillate is full of personality. A versatile, premium quality vodka, it has the flavour, texture and body to be enjoyed straight or as the perfect alcoholic base for a range of vodka cocktails.